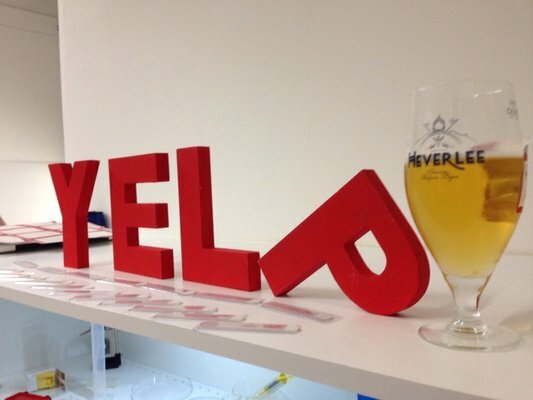 This March Escape Glasgow had the pleasure of playing host to Glasgow's Yelp Elite Squad. We were chosen ahead of a wide variety of options in the city to entertain the most discerning of reviewers in the region. The group didn't quite know what to expect upon arrival, however, by the time they left that evening they was no doubt that they had thoroughly enjoyed their time with us. Special thanks have to go out to Heverlee, who rewarded the successful Escapee's with their premium Belgian beer, and The Blue Chair, who made sure everyone was well fed with their fine selection of snacks. If you want to see more check out the event and reviews here on Yelp. Now that you've seen what the Yelpers think, come and take on the challenge yourself, you can book today.